The second-smallest country in the world is tucked on the Mediterranean and surrounded by France. Monaco glitters with pristine beaches, cute shops, and a good number of celebrities. 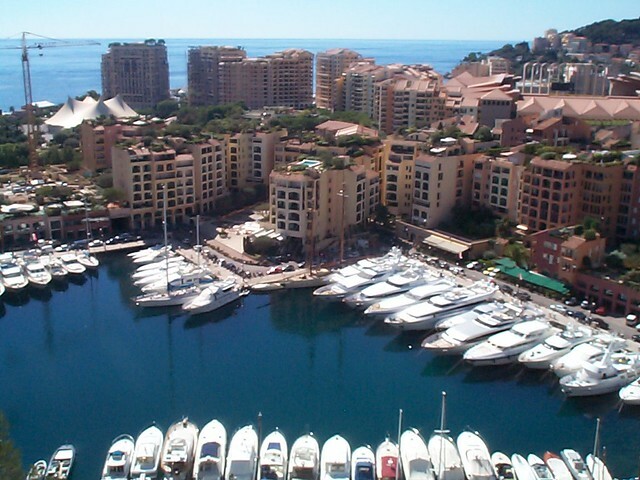 Visitors to Monaco are there to see and be seen while doing a bit of shopping, gambling, and dining along the way. The hotels and spas in Monaco are just waiting to cater to your whims and assist you in achieving the relaxing and glamorous vacation you deserve. And don’t forget to look into the Grand Prix. 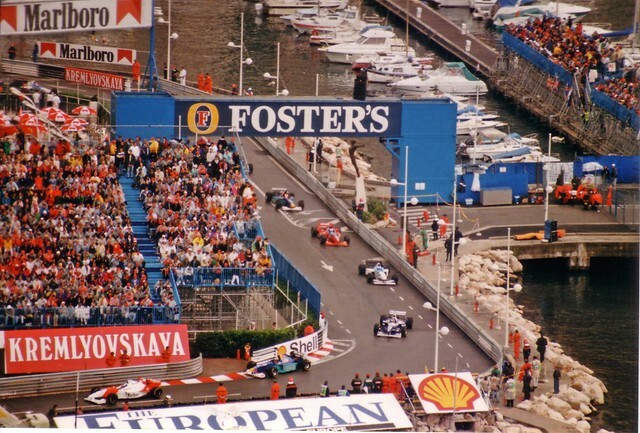 If you enjoy Formula One racing, this is one of the premier events to attend. And if you just want to be seen at an international spectacle, the Grand Prix is here for you, too. Monegasque cuisine combines the best of France, Italy, and North Africa with a flair all their own. Fougasse, for example, is a bread similar to the Italian focaccia but flavored with orange-flower water, which indicates Middle Eastern influence. Another specialty called u stocafi is a local staple made from dried cod, chiles, and tomatoes. Seafood plays a major role in Monegasque cuisine, as Monaco is a coastal country. Specialties like bouillabaisse are particularly tasty here. 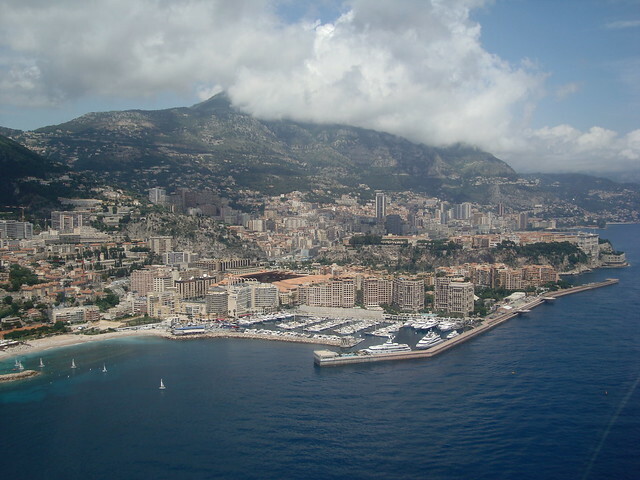 Whether you are after Monegasque cuisine or not, there are many excellent restaurants in Monaco. Many internationally known chefs are drawn to open restaurants here because the country is a favorite among celebrities, socialites, and those with a touch of disposable income. Alain Ducasse is a naturalized Monegasque famous throughout the world and his restaurant Le Louis XV is one of the finest in Monaco. If you’re looking to burn a whole in your wallet and/or credit card, you’ve come to the right place. Shopping in Monaco is rarely cheap, but most of what you’ll find in the country is high quality. 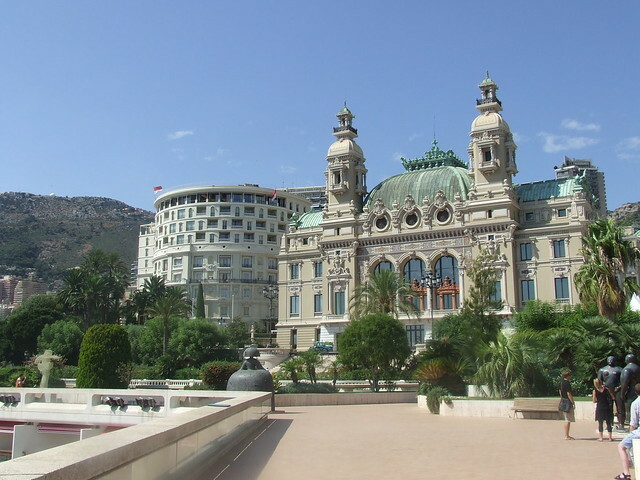 In Monte Carlo, you can indulge in the Golden Circle where Christian Dior, Prada, and Hermes (among others) have shops. Perfume aficionados can enjoy a side trip to Eze on a trip to Monaco. In Eze, you’ll find the Fragonard perfume factory. You can learn how perfume is made and spend some time in the shop delighting your sense of smell before choosing the scent that best defines you to bring home as a souvenir. For some truly Monegasque delights, visit Boutique du Rocher. Princess Grace opened the boutique in the 1960s. It is known for the locally made handicrafts on sale there. Some of the artisans even have their workshops on the premises.